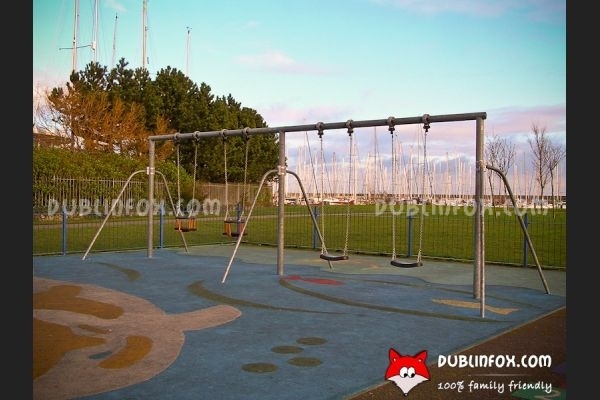 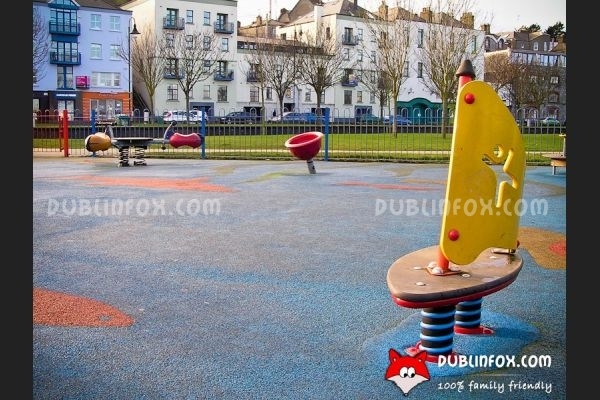 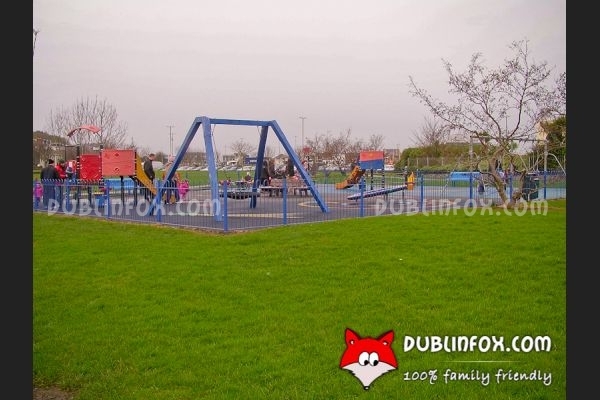 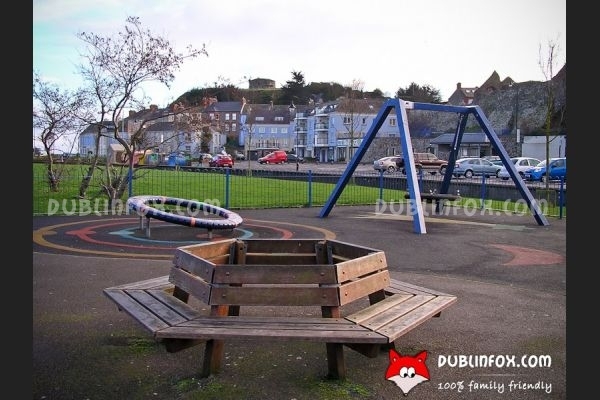 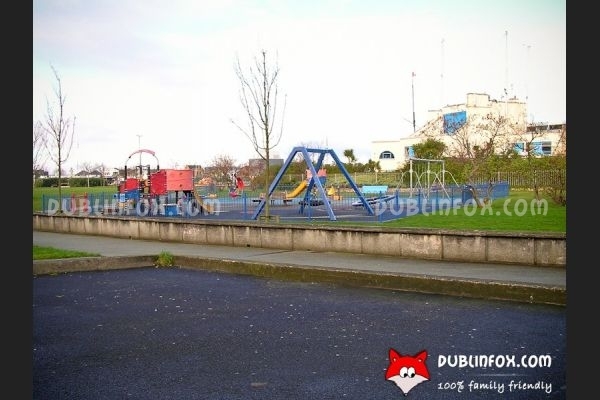 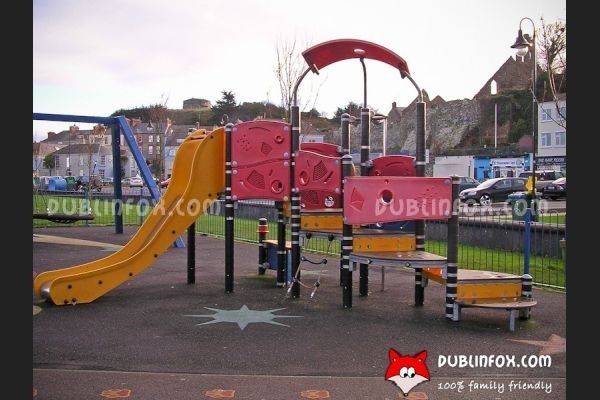 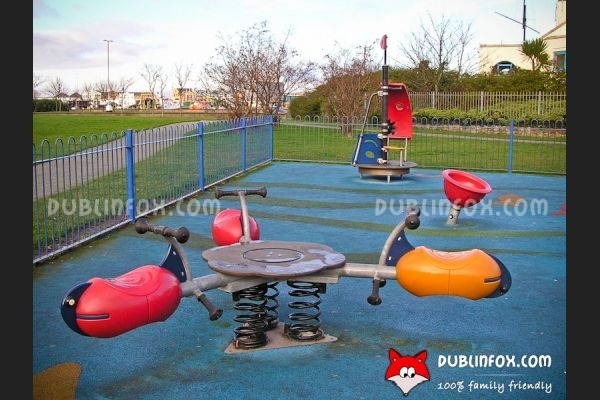 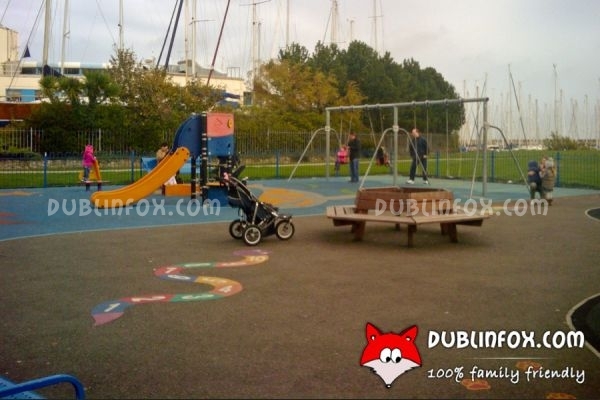 Howth Harbour playground is a small, usually busy playground next to Howth Yacht Club. 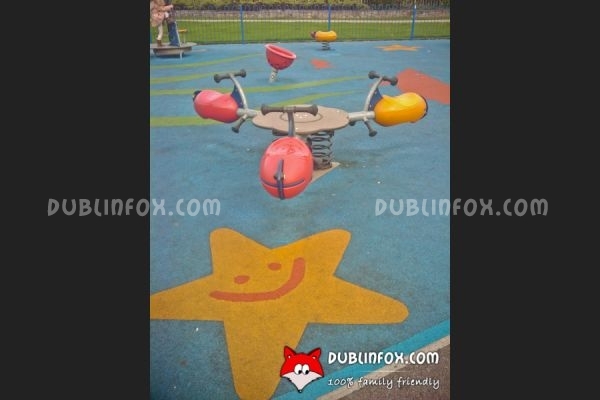 Although it is suitable for children up to 12 years of age, toddlers will enjoy it more than older kids. 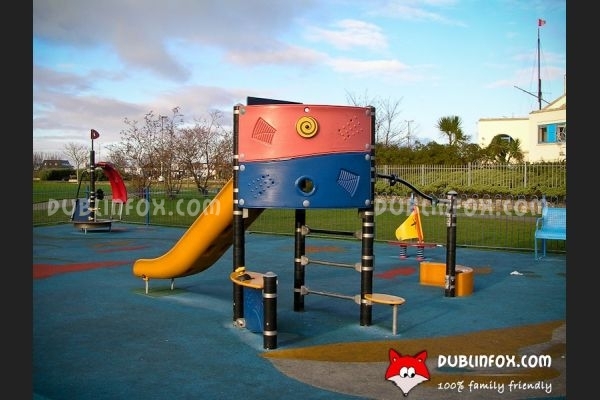 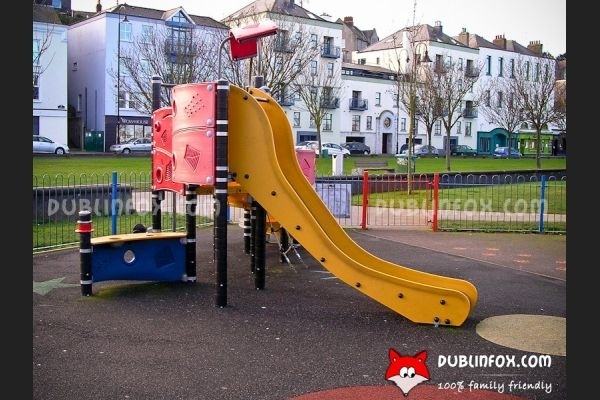 It is full of play equipment facilitating pretend play, but if your little ones prefer traditional slides, swings, they will not be disappointed either (only if they have to queue to use the swings). 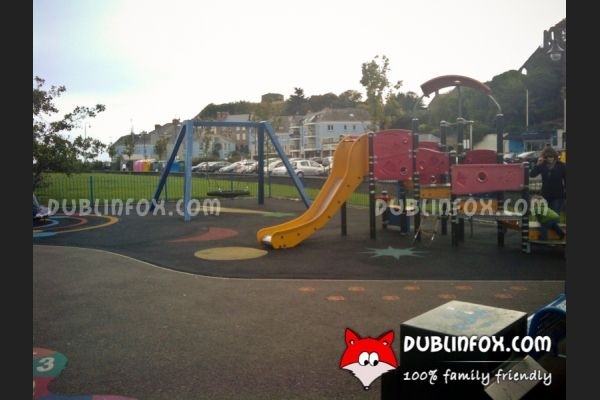 After visiting the playground and the kids are not tired enough, you can explore the cute fishing village of Howth: take a stroll on the East Pier (a lighthouse is the bonus at the end), if the children are not hypersensitive to smells show them a working fisheries pier (if you are lucky, you can spot some seals, too) and if you get hungry, pop into a cosy restaurant or cafe – you are spoilt for choice in Howth. 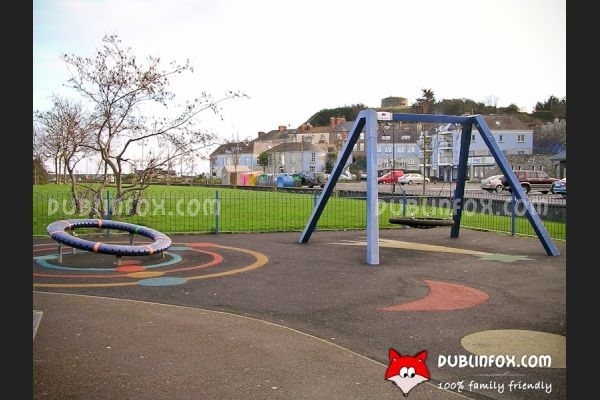 In the summer boys might love the Museum of Vintage Radio (located in the Martello Tower – unfortunately it is closed from October to May) and if the weather is fine, walk up to Howth Head to take a walk by the cliffs and marvel at the fabulous sea views.